Not Only Is This Great For Footwear But Also Works On Patent Accessories. Simply Paint On The Scuff Or Scrape And Leave To Dry. Color: Black. Womans Ladys Childs Schools Black Accessories High Shine Protecting. 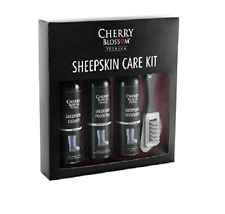 Cherry Blossom Premium Patent Care Spray 200ml. Size : 200ml. A unique blend of wax and oils will prevent drying and cracking. Usage Instructions: Directions: Ensure the item is clean and dry. Wipe off the excess with a cloth and buff to a high gloss shine. 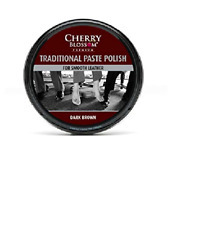 Cherry Blossom Shoe Polish 50ml Dark Tan X 12. Size: 50ml. Camping Online Ltd. Camping Stoves. Camping Lanterns. Camping Furniture. Camping Toilets. © 2018 Camping Online Ltd – The Outdoor Experts. 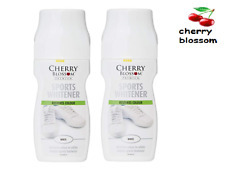 Cherry Blossom Sports Whitener Trainers Shoes Boots Leather Canvas White Polish. This whitener is suitable for Canvas, Vinyl and leather shoes and covers evenly without streaks. without asking for help. 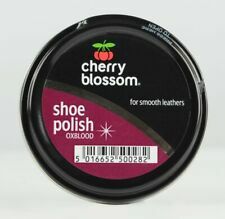 6 x Cherry Blossom Shoe Liquid Black Polish 85 ml Plastic Bottle. 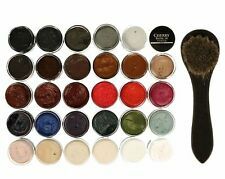 Easy to use redy wax will clean and shine all black leather shoes including faux leather shoes. With sponge applicator for easy use. 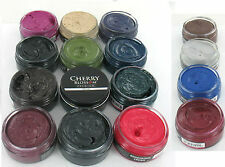 Black Cherry Blossom Polish Ready Wax Shoe Shine Liquid 85ml. 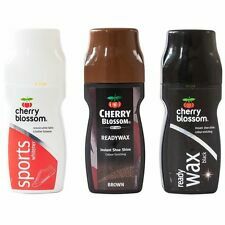 Cherry Blossom ReadyWax is the perfect product when you need a quick shine for your shoes. · ReadyWax is quick and easy to apply, and produces an instant shine on all smooth leather. 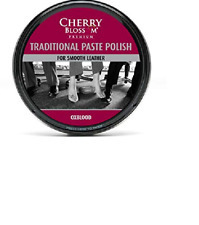 Cherry Blossom SHOE POLISH 50ML BLACK X 12. Size: 50ml. Camping Online Ltd. Camping Stoves. Camping Lanterns. Camping Furniture. Camping Toilets. © 2018 Camping Online Ltd – The Outdoor Experts. Here Whitener Leather Sports Footwear. 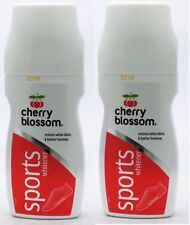 Here we have for sale Cherry Blossom Sports Sneaker/Trainer Whitener. ideal for keeping your favourite footwear looking fresh. 100% Buyer Satisfaction-Free and Fast Dispatch. 12 x 50ml tins. Great for sports wear such as football boots & hiking shoes. For Smooth Leathers. Neutral colour.